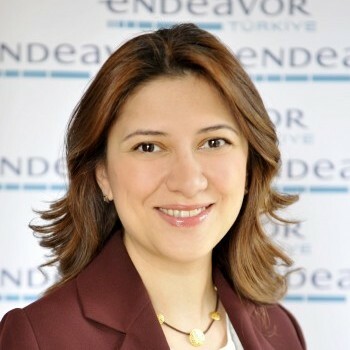 Asli Kurul Turkmen is the Director of Search and Services at Endeavor. She previously worked as a Consultant at Hewitt Associates and as Organization Effectiveness Consultant at Watson Wyatt. Asli holds a Bachelor degree in Learning and Organizational Change and Economics from Northwestern University. She also holds a Master degree in Organizational Psychology and Consultation from Columbia University.